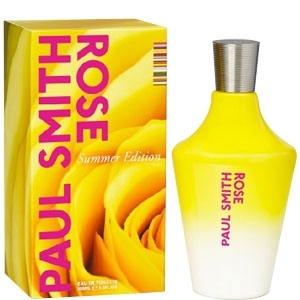 "This ‘yellow rose’ signed Paul Smith gets off to a fruity start thanks to an alliance of cassis..."
"A luminous, slightly fruity opening. 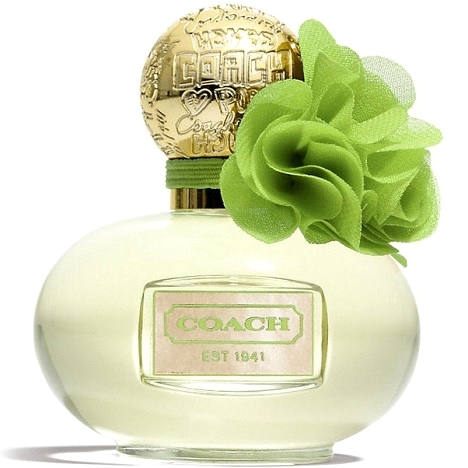 At the heart, Damascena rose blends with a tea-rose note. The..."